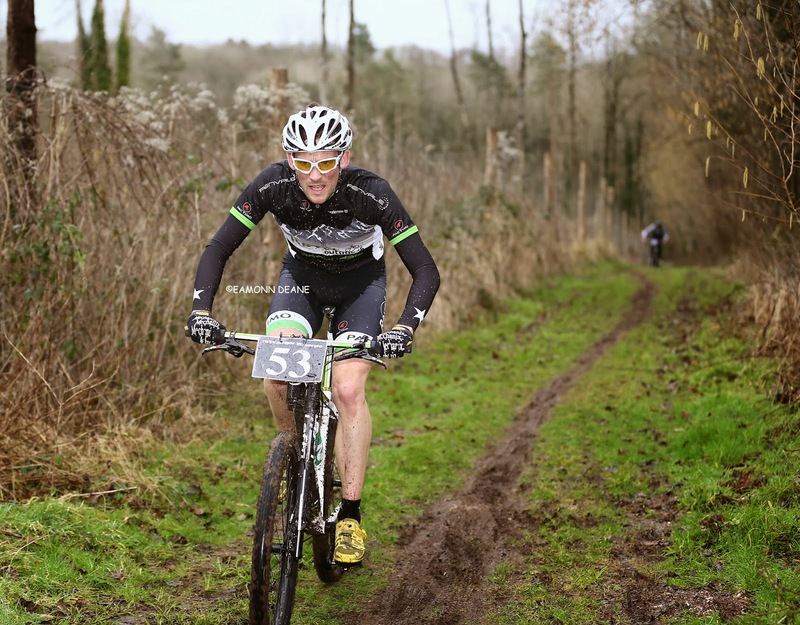 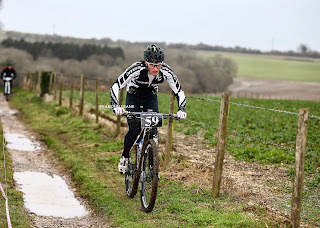 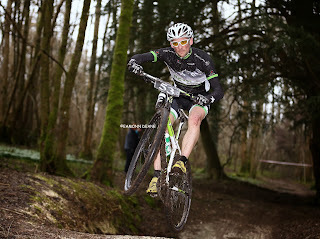 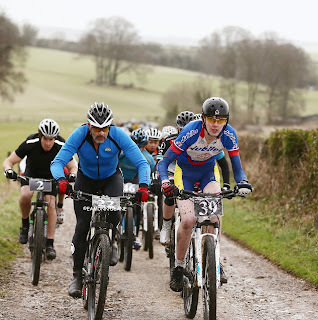 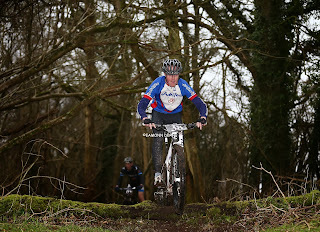 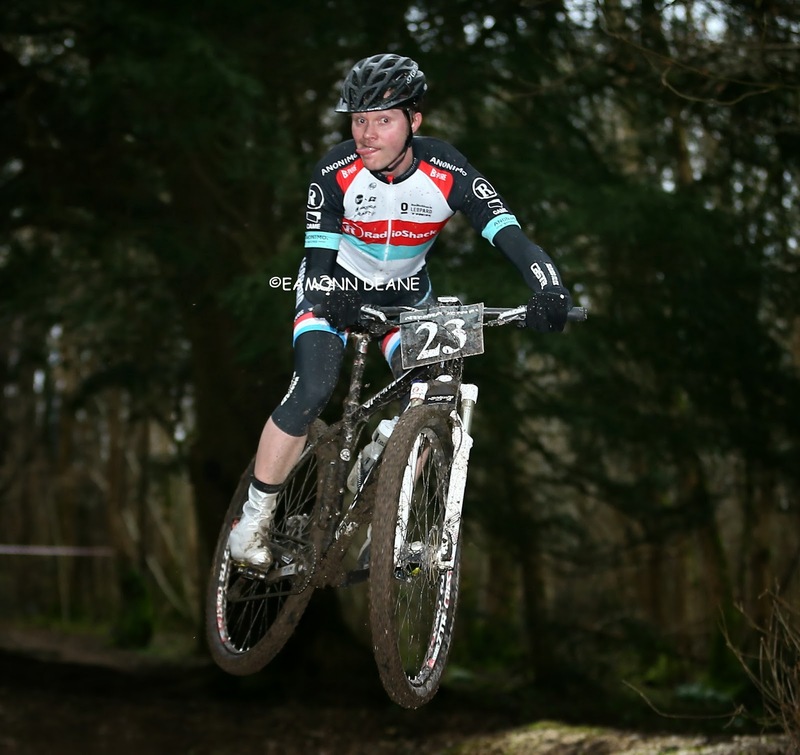 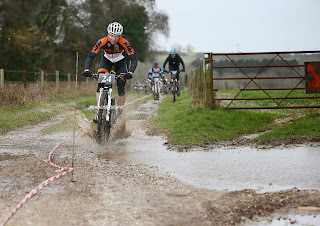 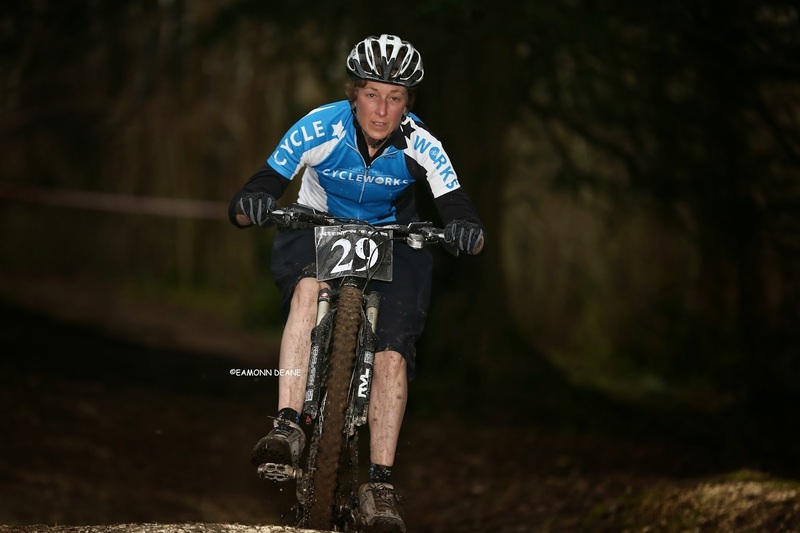 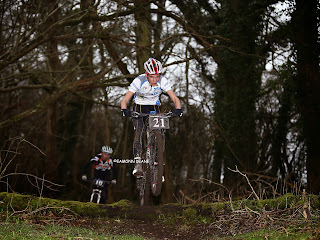 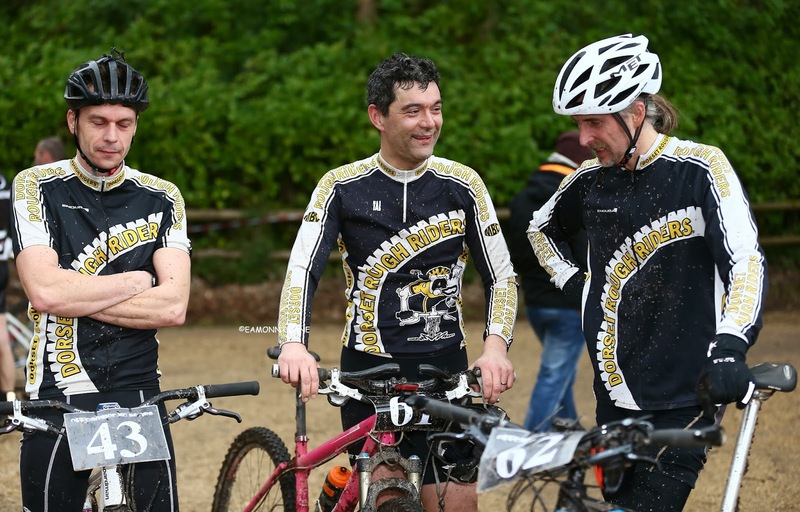 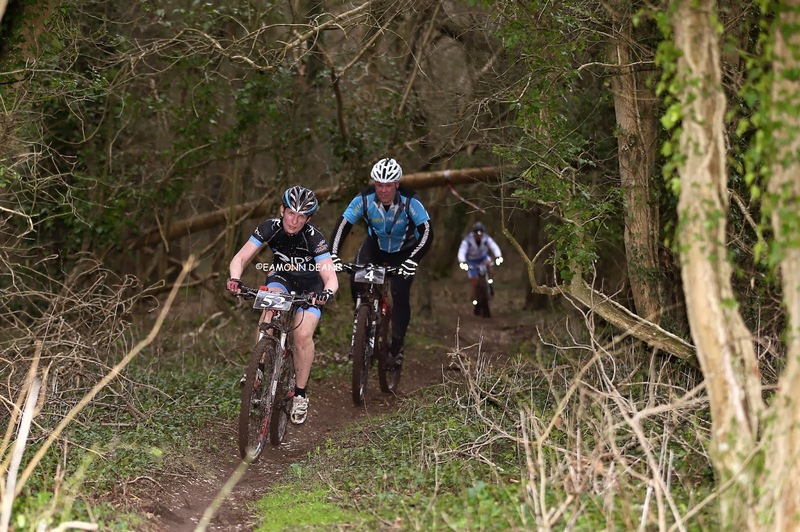 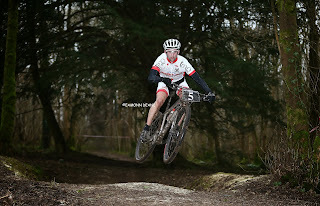 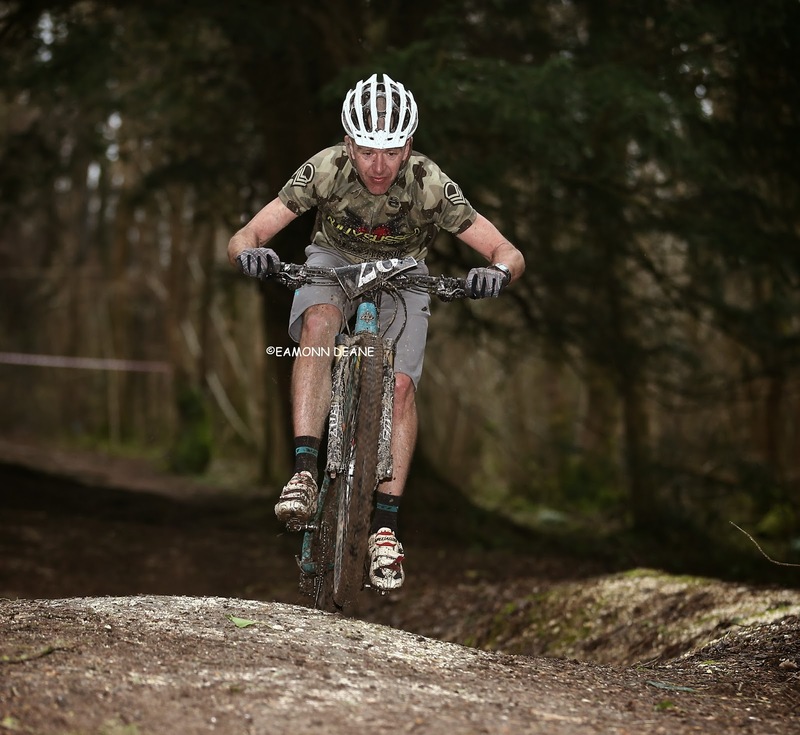 Local Riders,Local Races: Off-Camber XC Winter Series: A win for Simon Ernest! 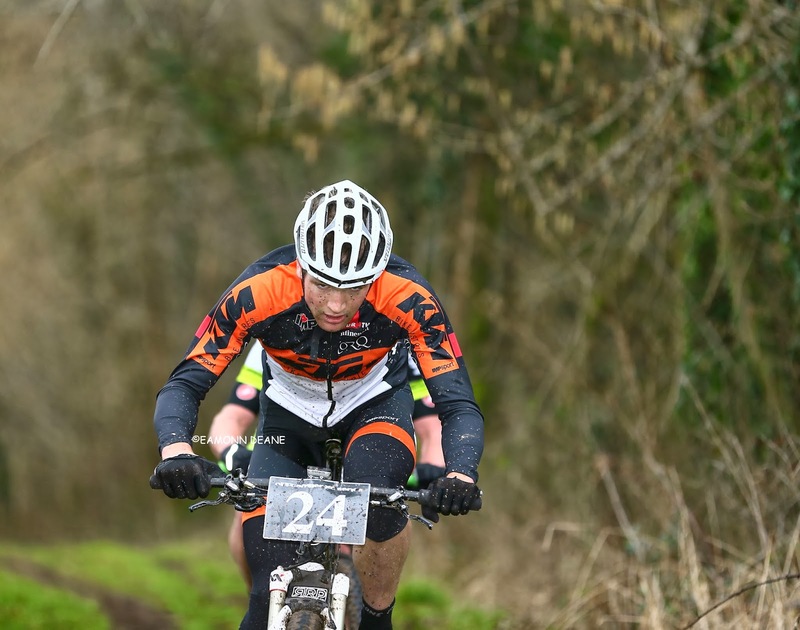 Off-Camber XC Winter Series: A win for Simon Ernest! 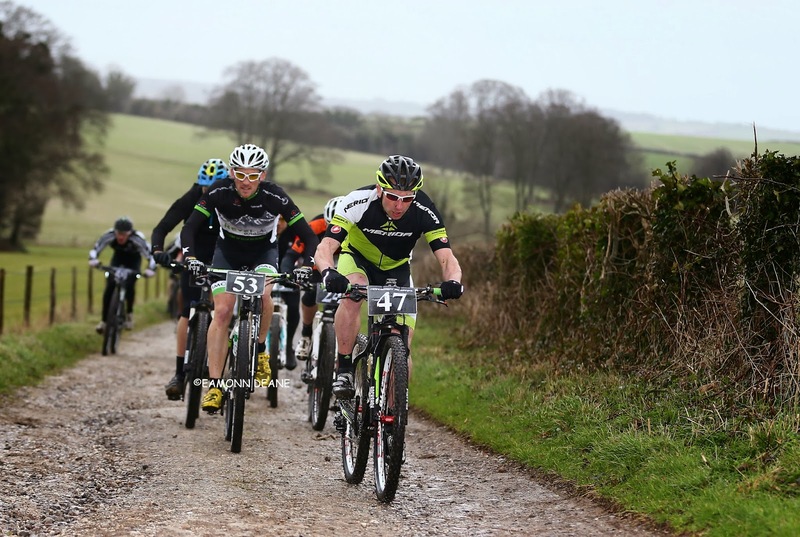 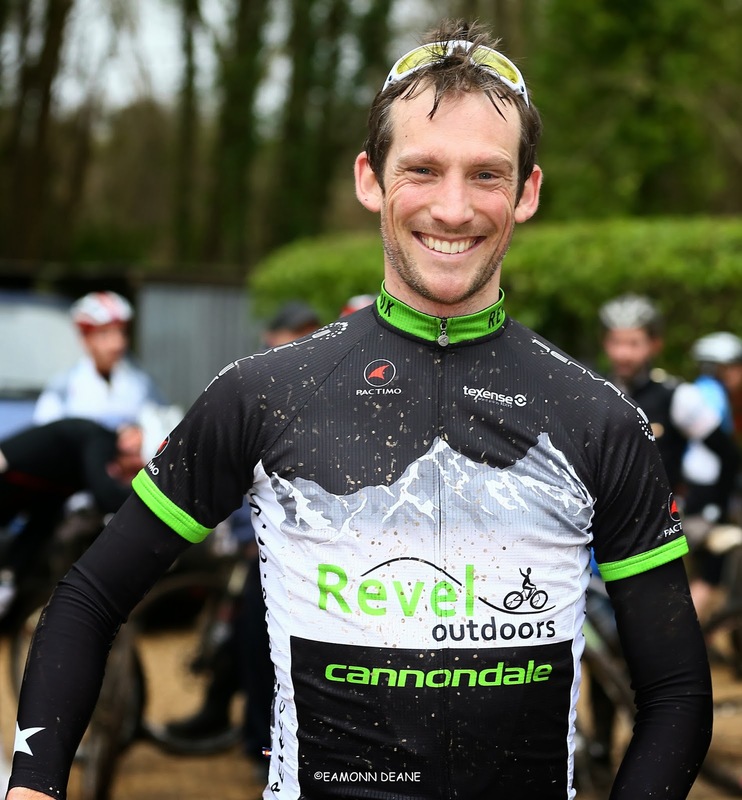 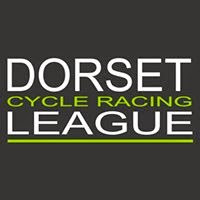 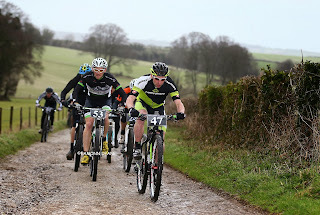 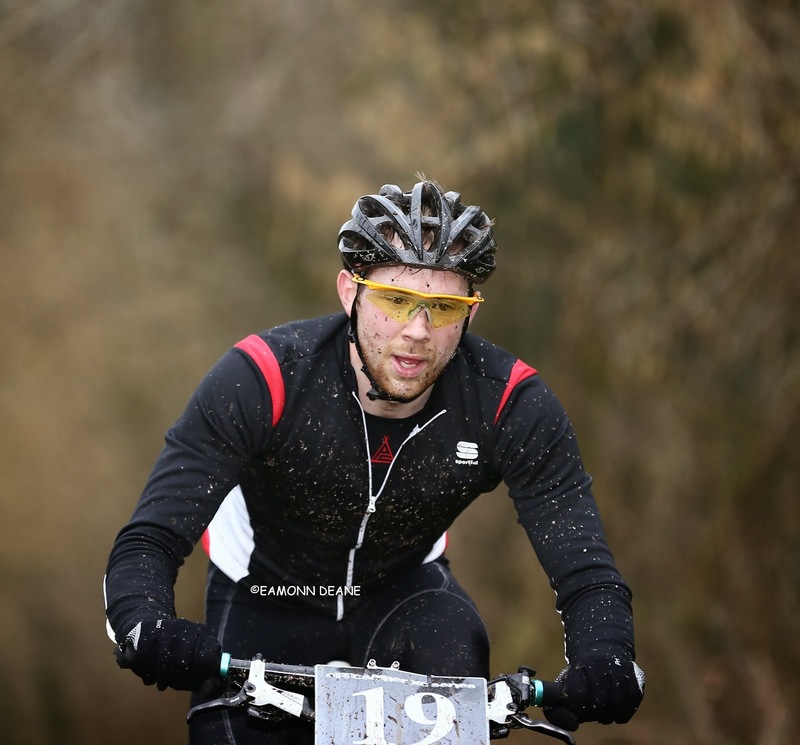 Simon Ernest (Renvale/Revel Outdoors/Cannondale) won the penultimate round of the Off-Camber XC winter series, comfortably holding off the challenge of serial runner-up James Horton (Cannondale). 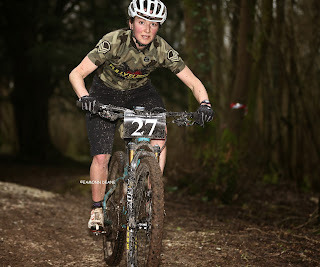 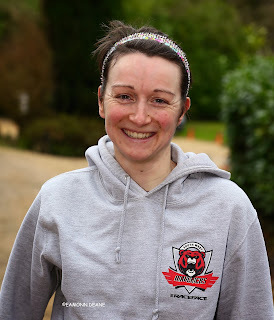 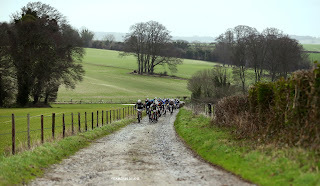 Winner of the previous three rounds, Kim Little (Merida UK) led the charge early on but Ernest was always in contention and when the lack lustre series leader faded, Reading- based Ernest hit the front. To be fair to Little, he had won the previous three rounds, has the overall sown up and was perhaps due an “off day”. 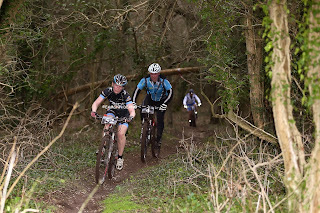 Horton had the leader in his sights for two of the 4.8 mile laps but could never quite make contact. 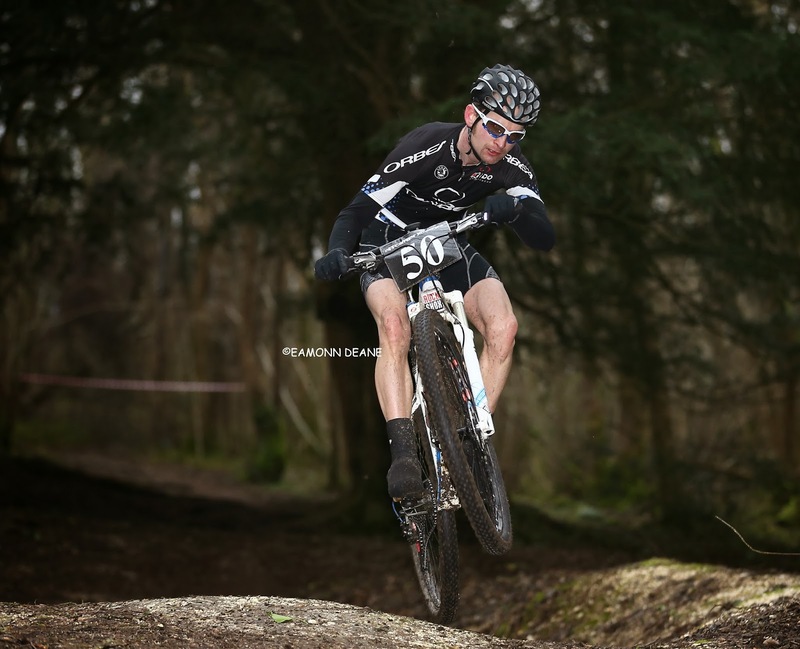 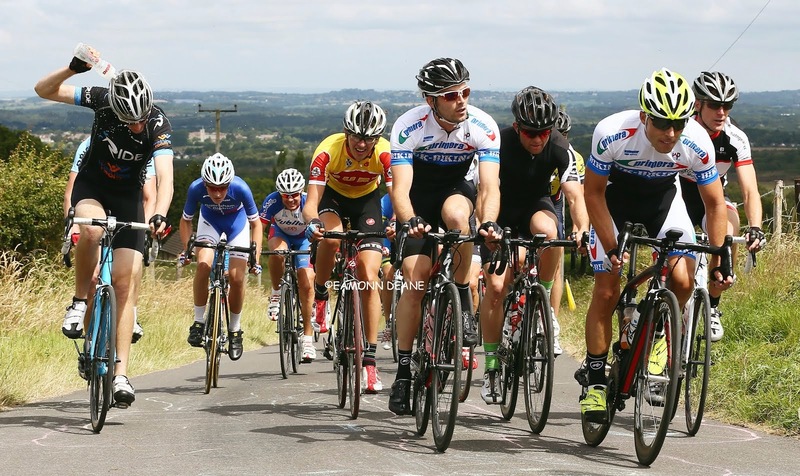 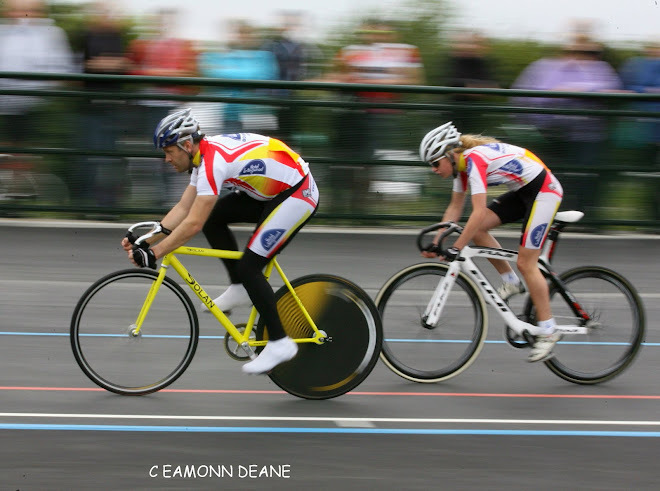 The elastic snapped on lap three as he settled for his fourth second place finish at The inside Park venue near Blandford Forum. Chris Noble (KTM) rode strongly for third place, holding his pace as others dropped away in the windy conditions. The twisting, rooted single track & muddy, wooded trails always prove popular with the riders and is summed up perfectly by ladies winner Maddy Horton “I can’t stop smiling, I just love it here” she beamed. The final round of the XC series on March 9th also includes an Off-Camber Demo Day and a chance to test ride GIANT & SCOTT bikes.